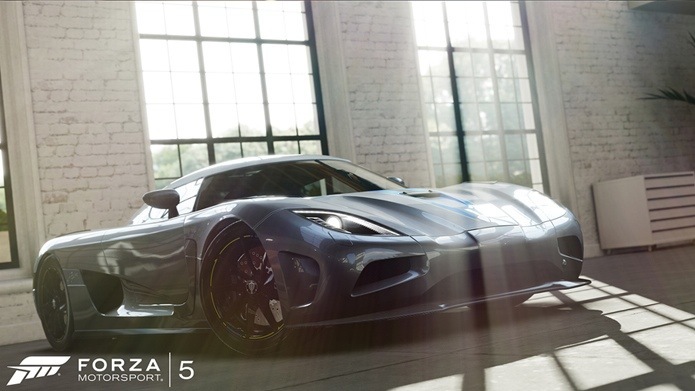 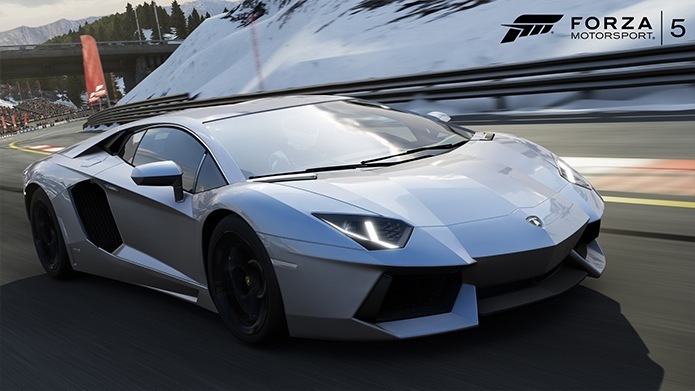 Turn 10 has announced its final batch of cars for Forza Motorsport 5. 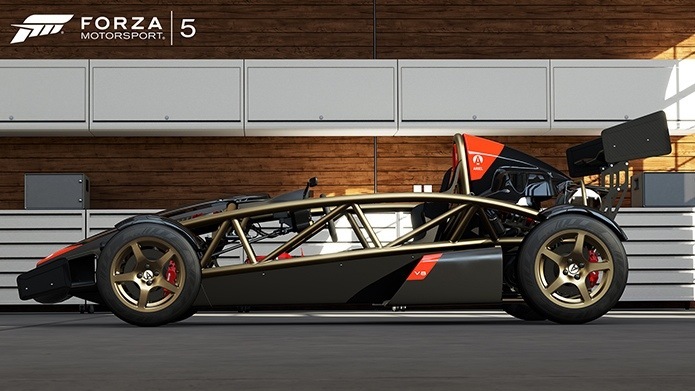 Although 3 Formula One cars (both past and present) are included in the game, regular fans may be more interested in the cars that haven’t made the final list, rather than the new additions. 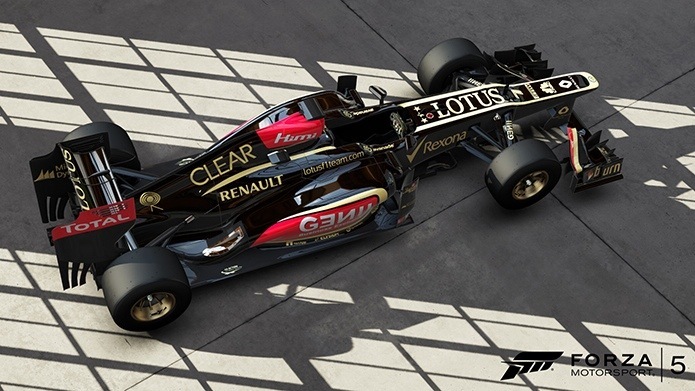 Another Wednesday, another batch of cars revealed by Turn 10.